I adapted my recipe from my mom’s spaghetti sauce recipe. Actually, she said get got it from a friend when she worked at a bank in St. Paul. Growing up, my mom would make this recipe maybe once a year because it was time consuming. I’ve streamlined the process for my lasagna. Not having to make meatballs shaves some serious time. 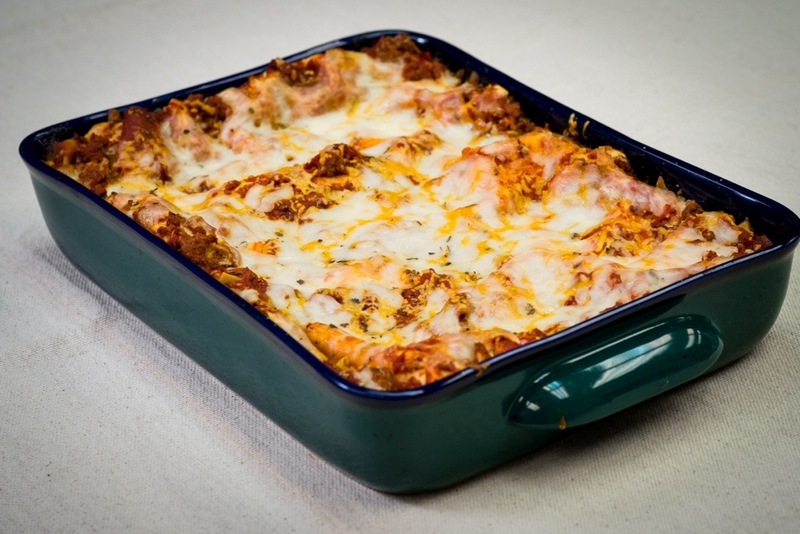 For the past three years, I’ve been selling these lasagnas to fund our mission trips to Honduras. People are now starting to come to my door for one. I always have these delights in my freezer for customers. After all these years, I’m still my biggest customer. 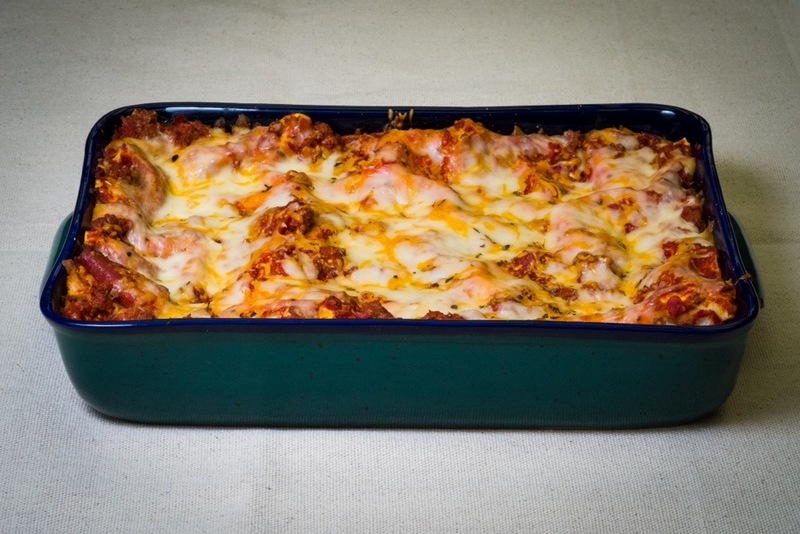 I eat this lasagna with great regularity. The lasagnas inspired us to start a small catering business. We haven’t built a site yet, but are on Facebook. The hope is to generate enough money year round to help fund my trips with Mercy Chefs. Images courtesy of Josh Guthrie from MegaPxls.com.